The Alvin Verd and Grace M. Washburn house, built ca. 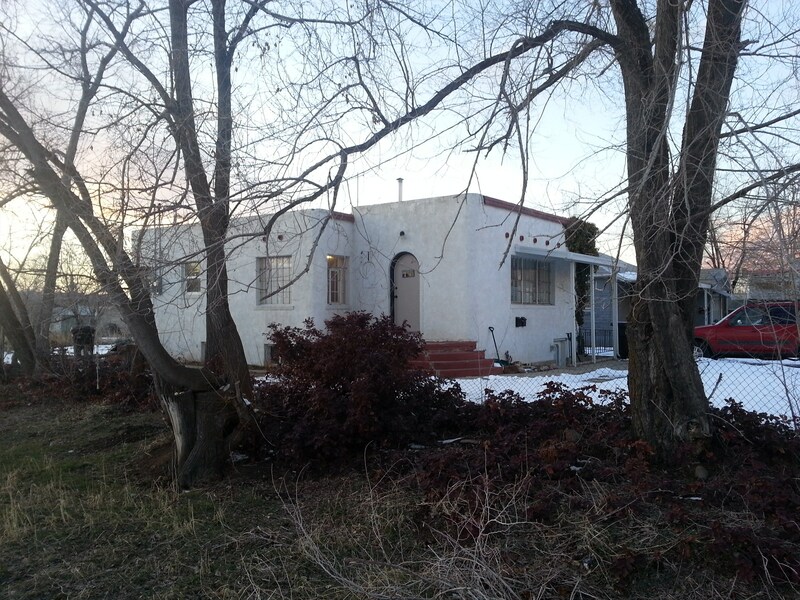 1938, is a one story Pueblo Revival cottage with stucco walls on a concrete foundation. The house was converted from a single-family dwelling to a duplex with the excavation of a full basement apartment around 1980. The Washburn family owned an early service station and opened the first car dealership in Orem, a measure of prosperity that may have influenced their decision to build a house in an uncommon style for the area. As a one-story Pueblo Revival cottage with International Style and Art Modern influences, the house is unique in the community. It is significant as a well-preserved and rare example of these styles in Orem.